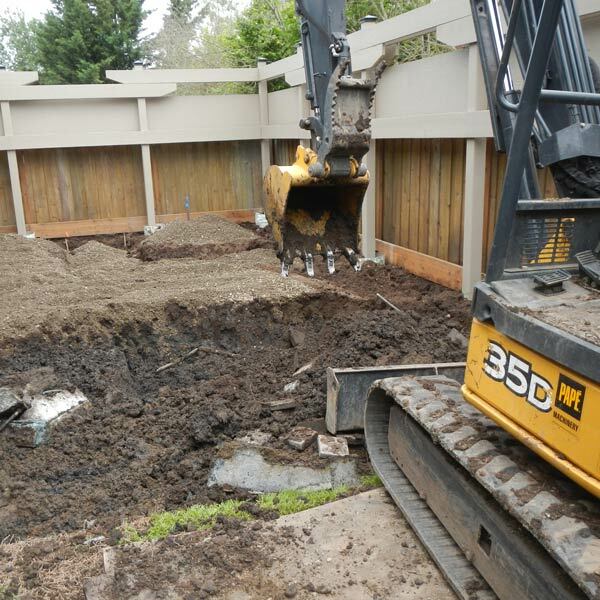 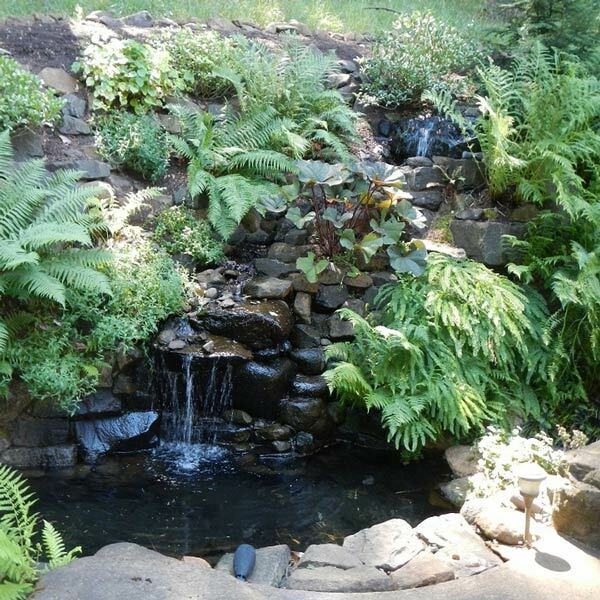 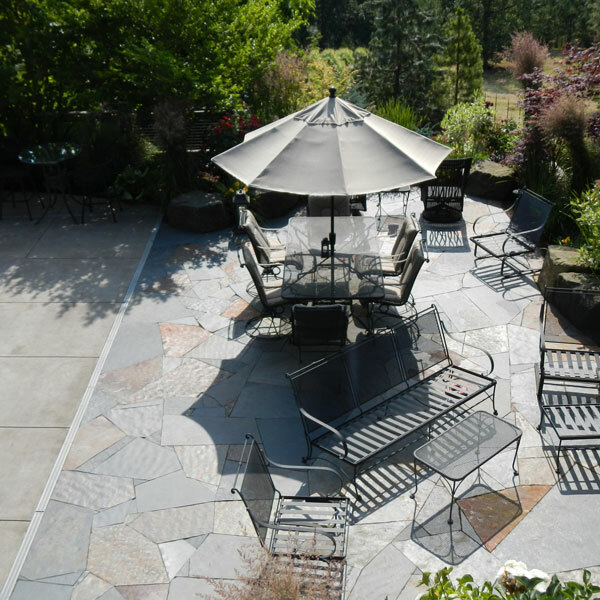 We design landscaping and build outdoor living areas from every stage and are skilled in the construction and installation of patios, walkways, water features, retaining walls, and more. 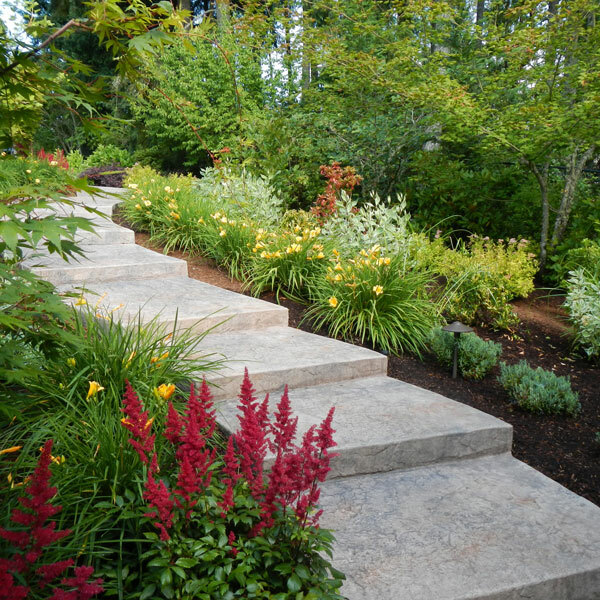 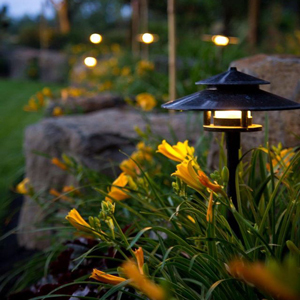 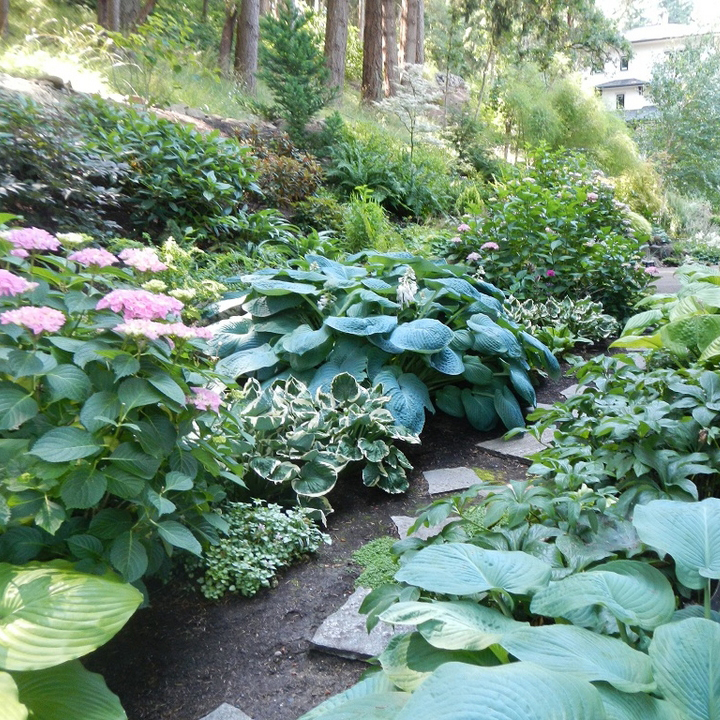 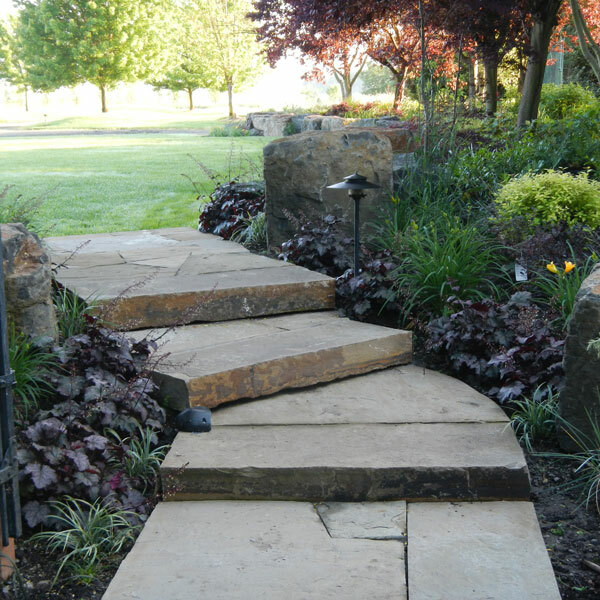 We provide high-quality landscape maintenance programs that fit the unique needs of your outdoor living space. 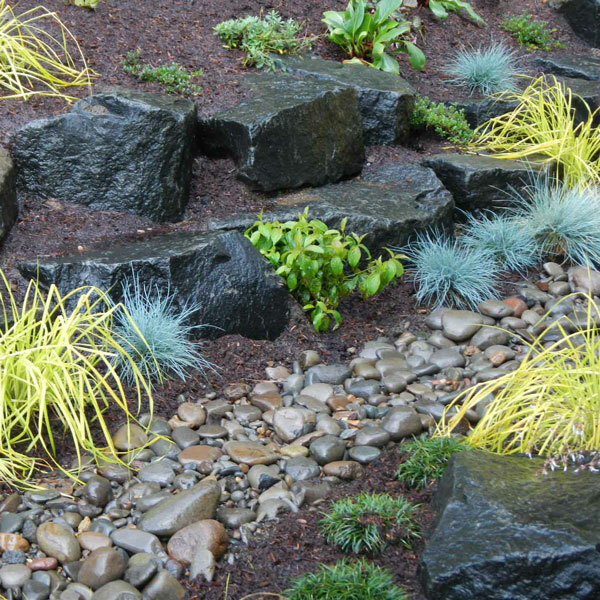 If you are looking for an efficient way to water your lawn, garden, and landscape, an irrigation system is a smart choice.